We have launched our collection of fine California Wines. These are Artisan Wines, each with its own unique story of Horses, Heroes and Friends we have come to know, through our involvement in the horse industry. 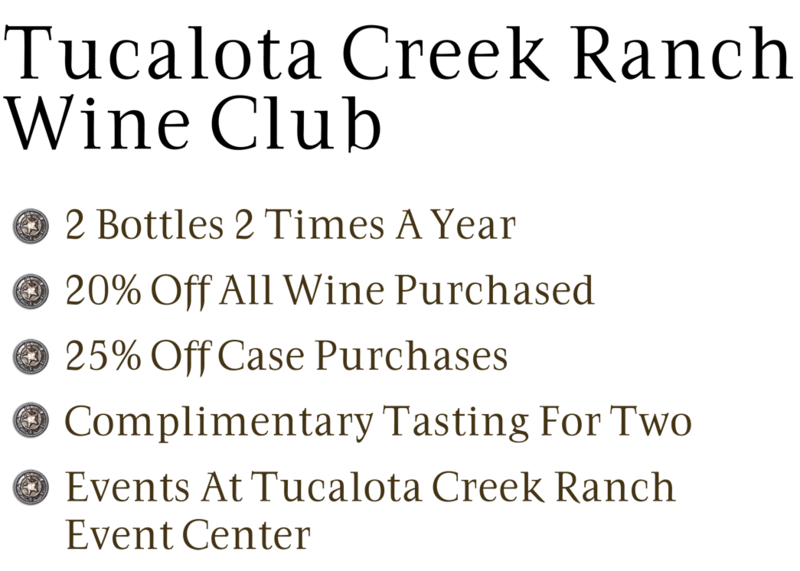 Register for the Wine Club and we will keep you informed as to all new wines, special member promotions and events.